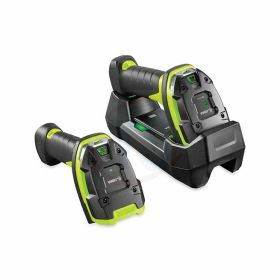 Zebra DS3678-SR USB KIT PSU offers unstoppable performance for scanning standard range 1D/2D barcodes. It is designed specifically to handle the challenges of world's toughest environments - the warehouse and manufacturing floor. 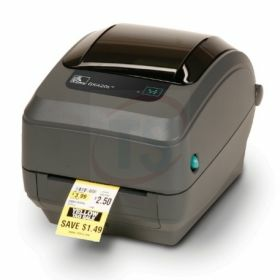 The Zebra GK420t thermal transfer printer has a sleek and compact design featuring a fast 5 inches per second print speed to meet your low- to medium-volume printing requirements with support for a variety of applications. CipherLab RK25 mobile computer effortlessly combines the benefits of touch computers with handheld mobility into one reliable device. 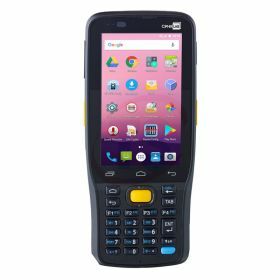 Built for users in the retailing, warehousing and field mobility industries, it fulfils the most diverse user behaviours in any environment with big volume data collection demands. 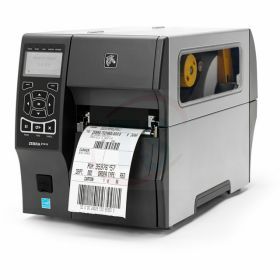 Zebra ZT410 Bar Code Label Printer features a USB, serial, Ethernet and Bluetooth connectivity with RFID abilities and it enables you to run your critical operations efficiently with a print speed of 14 ips and 203 dpi resolution (Optional 300 or 600 dpi).